Altitude – could it make all the difference? Many of you are aware that I am not a baker. Remember this post, To Bake or Not to Bake? In fact, I don’t even like cake that much. Now a nice pie, that’s a different story! Lemon Meringue, blueberry, pumpkin . . . Anyway, my husband loves cake almost as much as he loves me. So I try. Mom has several fool-proof recipes. But nothing seems to come out right here. They taste good, actually better than any cake I have bought in Ankara, but never rise properly. Or with my last attempt, a simple zucchini bread, rise properly and taste like crap. The answer that “flour is not the same as in the U.S.” just seems like a cop-out to me. So I delved deeper and reached out to other expats and bloggers here in Turkey. Unfortunately, my emails and comments have gone unanswered. A few Turkish friends have kindly offered to teach me to bake. That’s very sweet of them, but I honestly am not impressed by their baking skills. I generally find Turkish cakes to look quite nice, but taste very bland and dry, and covered with a creamy mess of sugar. 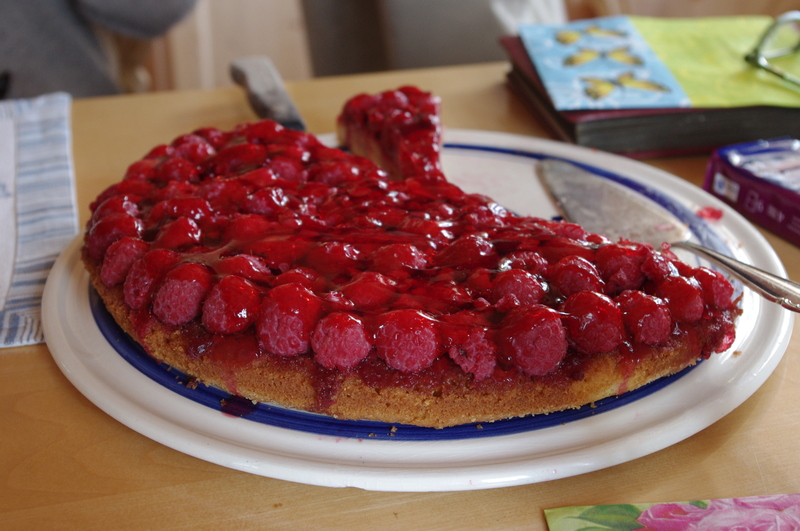 I’m looking for recipes for cakes like I’ve tasted in Germany and Austria. Housewives there could compete as some of the best cake bakers in the world! Olympic champions they are! Then last week, a Turkish friend who is now living in the States emailed me. She is having the same problems. Her Turkish cake recipes just don’t cut it in the States. So I put my dilemma out there on Facebook. And a friend responded with the same answer my engineer of a husband had – altitude! A quick search revealed that Philadelphia is approximately at sea level. Ankara, on the other hand, varies between 900 and 1100 meters. With a little more research, I found that cake recipes need to be adjusted when over 3000 feet. (The altitude, not the cake, tee-hee.) Ugh, here we go again, feet, meters, et cetera and so forth. Answer is: 3000 feet = 914 meters! Time to start tweaking the recipes! The basic formula for adjusting from sea level to higher altitude is to add more liquid and use less sugar and baking powder. Raise the temperature and reduce the time in the oven. Finally, don’t over beat your eggs! I haven’t actually tried these hints yet. But I will next time and will report back to you. I really have to read more thoroughly through these links as well! As I write this, I realize that my recipe called for baking soda, not baking powder! Now I am wondering if the same rules apply?! Grrrrrrr! Posted in Ankara & Aşağı Ayrancı, Food, How to . . ., Philadelphia, Recipes, Turkey, U.S.
Everyone’s taste is different, isn’t it? thanks for reading the blog! 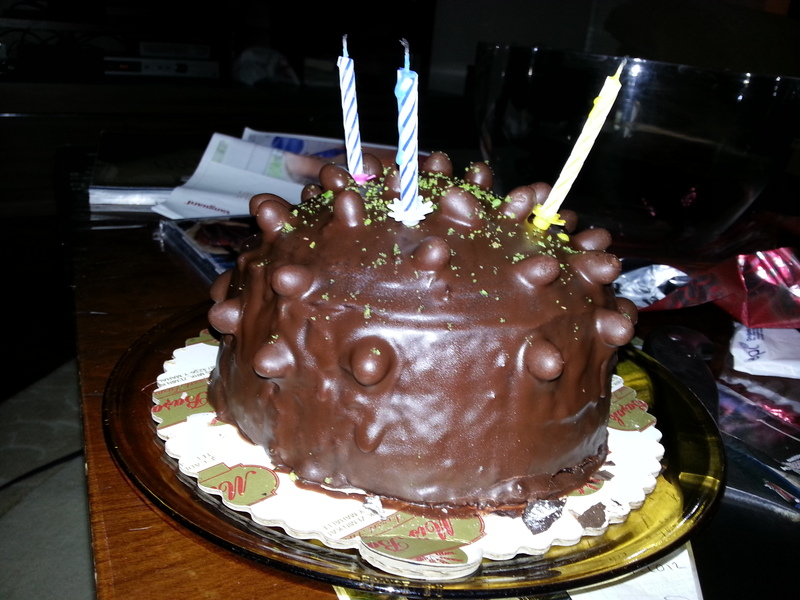 . . cakes – yuck! 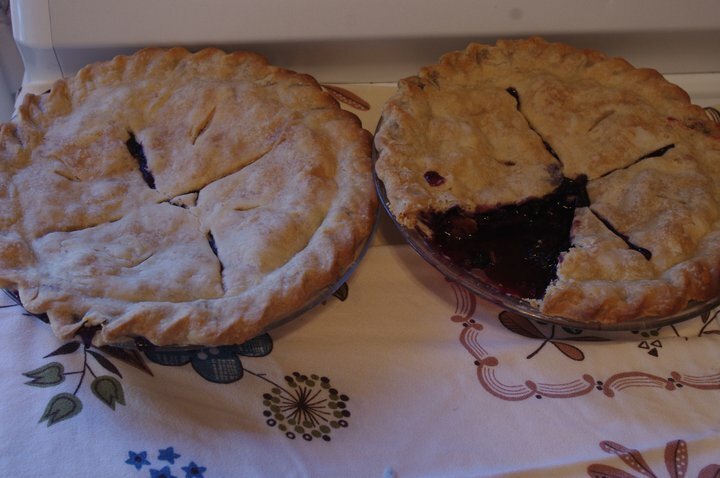 Pies – yum-ish! Now, a good, old-fashioned English suet pudding (golden syrup with custard or stuffed with steak and kidney with lashings of rich gravy) would have me dribbling! If it’s any consolation, I’ve been a professional cook for 30 years and it always takes me a few goes to get a cake right in Turkey and altitude isn’t a factor in Bodrum. Flour is different here. My daughter did a course on cooking in Ski resorts where all the timings and oven temperatures are slightly different. Next time I see her I’ll get her to reply to you. That’s so kind of you! I would love to hear from your daughter. Hey Terry, I never even thought about altitude since we are right along the coast in Istanbul. My general rule of thumb has been to add 1/4 cup extra Turkish pasta/borek flour for every 1 cup of American all-purpose flour. Sometimes I need a bit more but like with tart doughs I can just get the feel of it and get it right. Also, I’ve never even had to deal with altitude in the US. Good luck! Hi Terry! Just to add my 2 cents worth in here: I hate to say it but I have never had any problems with baking either in Ankara or Istanbul. Really, just follow the recipes and go for it. Do you have that book An American Cook in Turkey? This was my very first cookbook here all those years ago (because it was the only one) and believe me, the recipes there ALL WORK! Try! No Claudia, I haven’t heard of that one. I will look for it. I had noticed that Brits didn’t seem to have much trouble baking here. And American cookbook will be great. If I do say so myself (and I do), I have made some nice cakes here. I gave up on the plain flour and baking powder nonsense and use the “KEKUNU” flour made by “Sinangil”. It even comes with flavour piled in (I’ve seen banana and chocolate versions). I’ll admit I failed once but that was because I, err.. forgot to put the sugar in the mix. I think the biggest difference is the butter. You gotta find the one with the highest possible fat content.